The Boyd’s (not their real name) had almost depleted their savings. With Mr. Boyd’s deteriorating health, their Social Security income was not enough to support their monthly expenses and make much needed modification to accommodate his need for a wheelchair. They were becoming very worried as to whether or not they would be able to continue to live in the home that had been theirs for 35 years. A social worker suggested they look into a reverse mortgage. By taking out a reverse mortgage on their home, not only were they able to pay for the modifications which were needed for Mr. Boyd’s wheelchair, but with an increase in monthly income, they would be able to afford both in-home health care and help with the maintenance of the house. 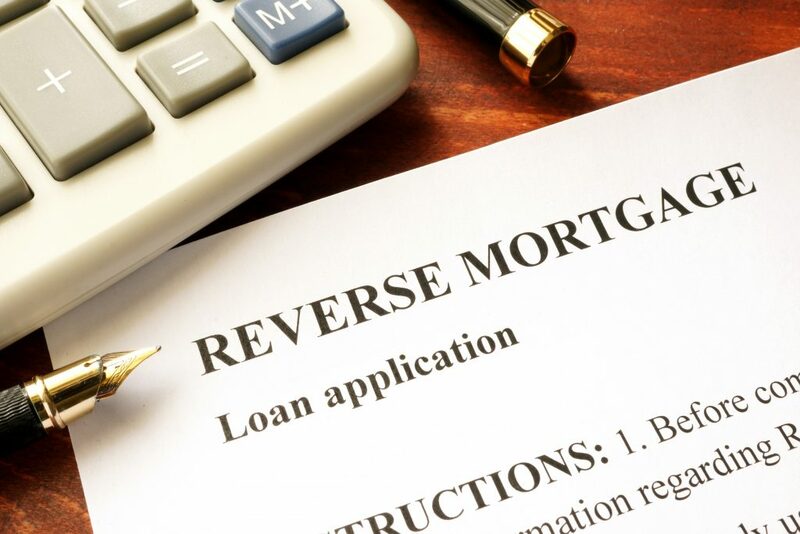 Reverse mortgages are a product of the federal government that allows homeowners over the age of 62 to tap into the equity in their home without the burden of making a monthly payment. For many financially strapped seniors, many of whom either do not qualify for traditional loans or are approved for loans which have a very high interest rate, the solution is the reverse mortgage. Tapping into the equity in their home, often their only major asset, brings in the extra cash that means they don’t have to burden their children with requests for financial help. “I was at my wits end. Without the extra money coming in, I wouldn’t be living in my house”, said Mrs. Boyd. With an additional $923.00 per month for life, there is no longer the fear that the debts will force the Boyd’s out of their home. The loan will not have to be repaid until both Mr. and Mrs. Boyd are deceased or until they are no longer living in the home. At that point, Mr. and Mrs. Boyd’s heirs can either pay off the loan balance and then sell the home, or if the loan balance exceeds the value of the home, can simply sign the home over to the government for sale. The excess loan balance will never have to be repaid. A reverse mortgage can be obtained for any purpose. The borrower, like the Boyd’s, may need the money for medical care and living expenses. On the other hand, the borrower may just want to enjoy a higher standard of living including travel, education, and luxury items. The process to obtain a reverse mortgage is simple. First you should contact Attorney Raymond LeFoll or Attorney Tammy LeFoll to discuss your situation and the various options available to you. If a reverse mortgage suits your needs, LeFoll & LeFoll can contact a Reverse Mortgage Company to determine the best payment options available to you. These options include monthly income, lump sum, line of credit, or a combination of any of the three. With this information, the borrowers attend a counseling session with a HUD approved counselor who will review their options. As with any loan, an appraisal and title search will be required. Unlike other loans, borrowers do not pay any fees out of pocket. Also unlike traditional loans, monthly income and outstanding debt (other than liens against the property) are not issues. Generally the approval process is easier than with conventional lending. Taking the steps to obtain a reverse mortgage can change your life. Give us a call today.